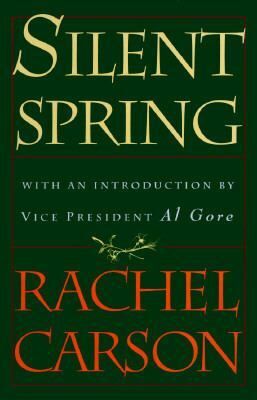 50 years ago, on April 13, 1962 "Silent Spring" by Rachel Carson was published. 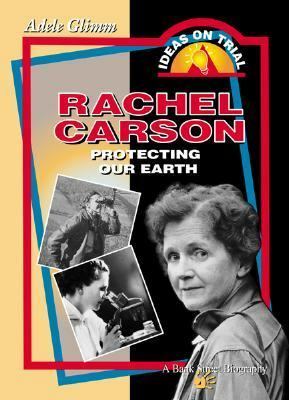 "Rachel Carson's SILENT SPRING warned humankind that for the first time in history every person is subjected to contact with dangerous chemicals from conception until death. Carson painted a vivid picture of how chemicals - used in many ways put particularly in pesticides - have upset the balance of nature, undermining the survival of countless species. This enormously popular and influential book was a soft-spoken battle cry to protect our natural surroundings. Its publication signaled the beginning of the environmental movement" (source: Chase's Calendar of Events, 2012). Come to the library this month and check out our display or see our holdings on Rachel Carson here.